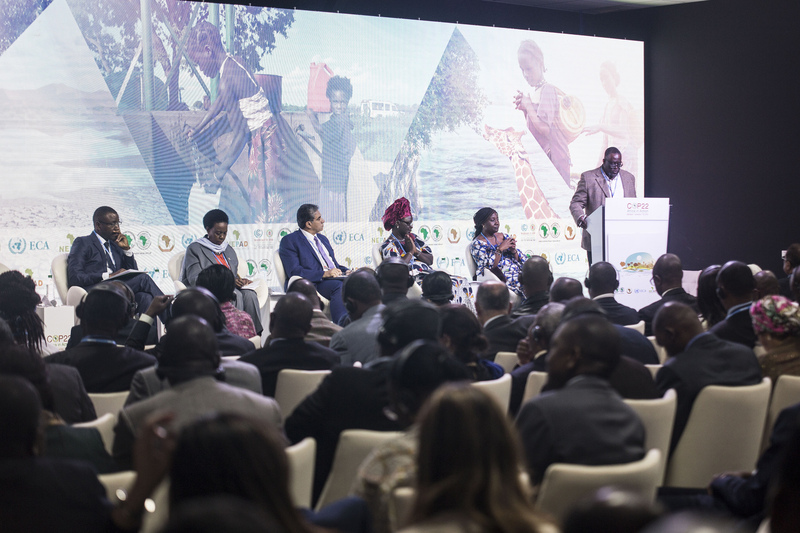 The African Ministerial Conference on Environment (AMCEN) was mandated by the 25th African Union Summit held in Johannesburg, South Africa in June 2015, to develop, with the African Group of Negotiators (AGN), a proposal for enhanced support to Africa on adaptation and loss and damage. 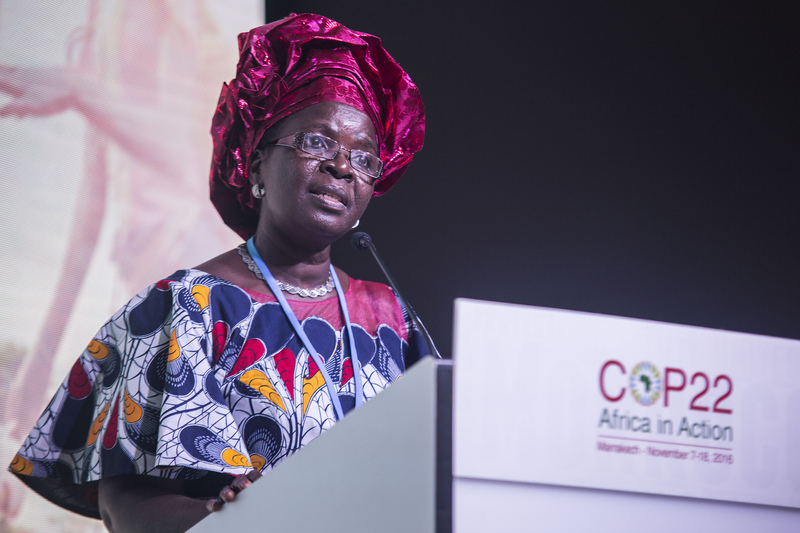 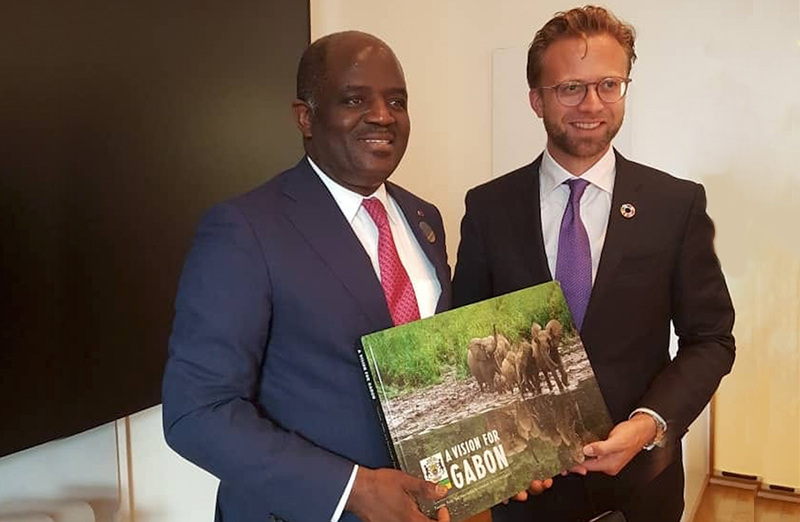 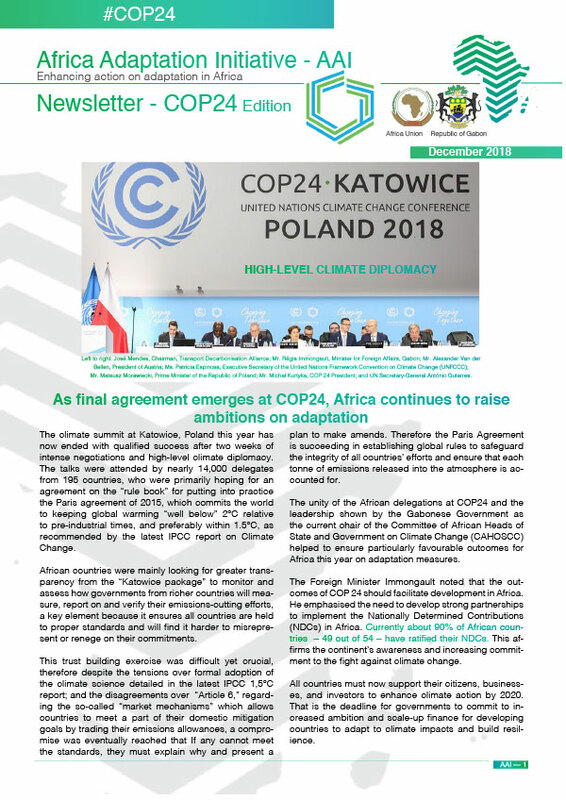 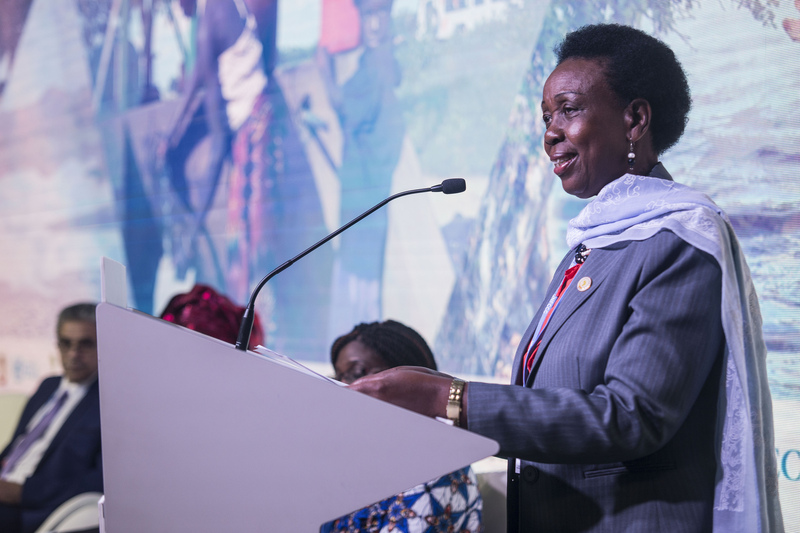 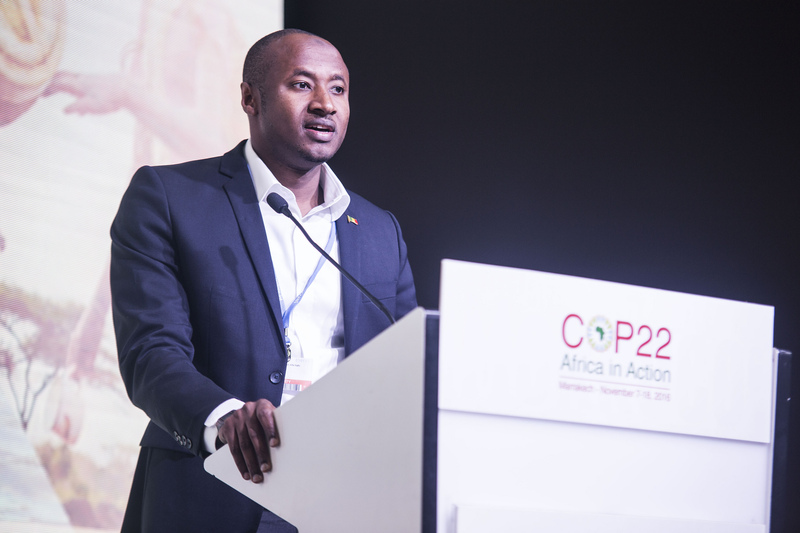 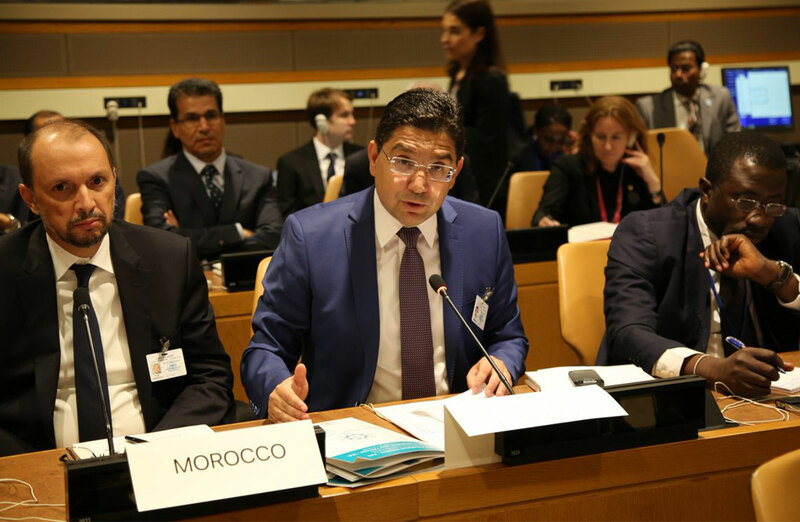 The African Adaptation Initiative (AAI) was launched in Paris during the 21st Conference of the Parties (COP) that took place in December 2015. 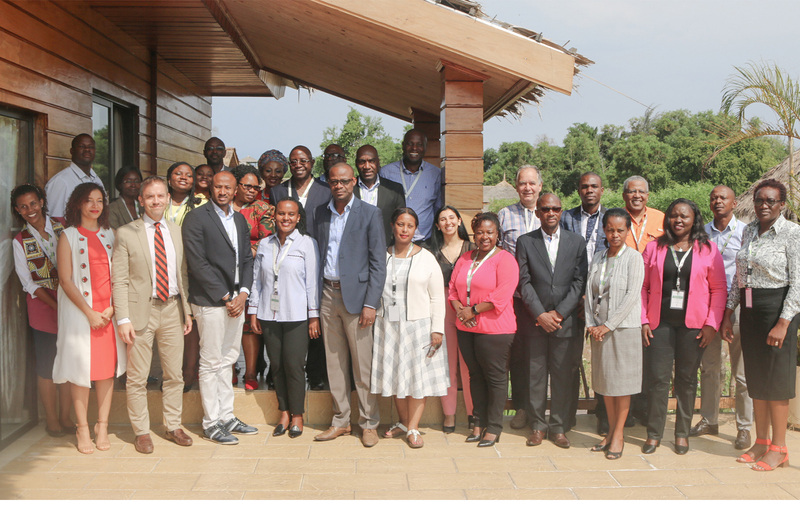 AAI represents a bold and innovative step by Africa to galvanize the support needed to significantly scale up adaptation and actions to address loss and damage on the continent with an initial focus on enhancing action in the pre-2020 period. 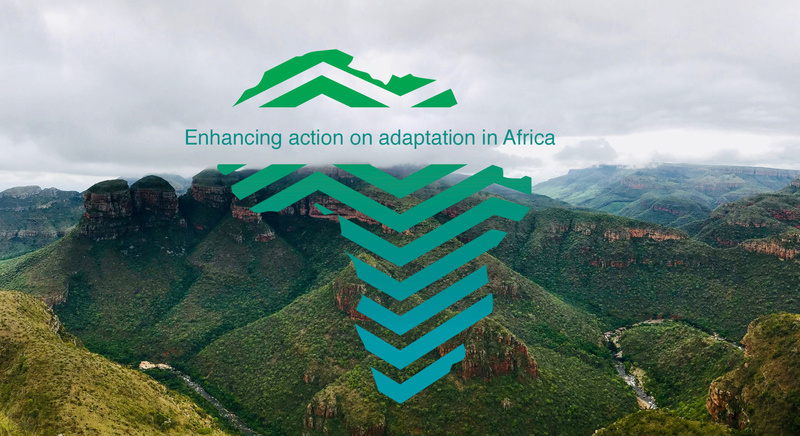 The AAI aims to enhance action on adaptation, with the aim of addressing the adaptation financing gap, and implementing measures to address loss and damage in Africa. 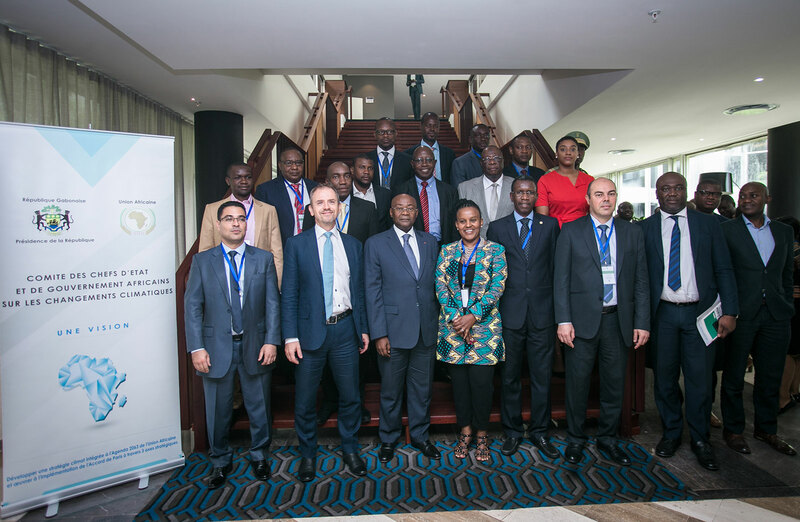 This will be done through partnerships with institutions and organisations undertaking relevant work on the continent to scale up and replicate on-going initiatives and develop proposals for new initiatives. 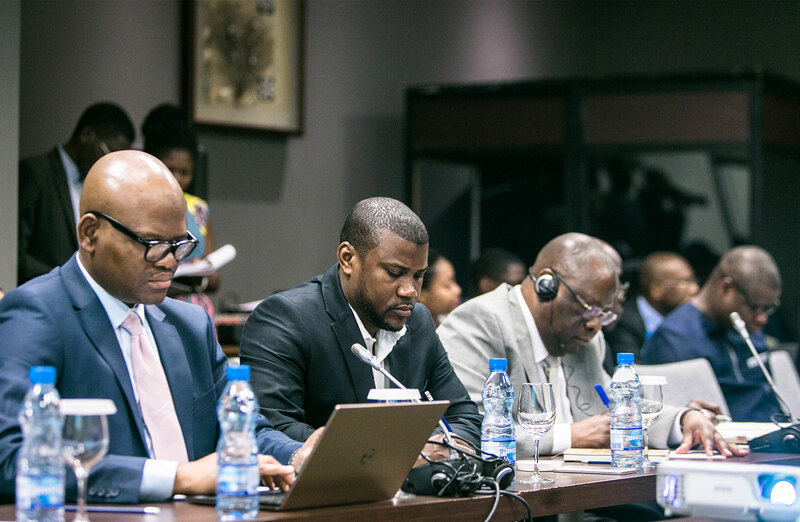 The AAI will advocate for and facilitate access to existing and scaled-up resources for African countries to develop and implement policies, plans, and actions to support their efforts to adapt and address loss and damage. 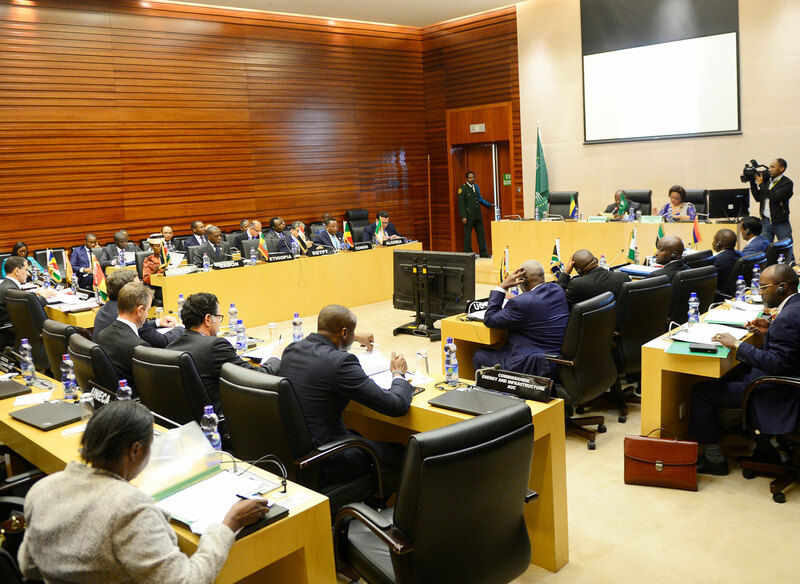 A political mandate from African Heads of State and Government and endorsement from all 54 African countries was given. 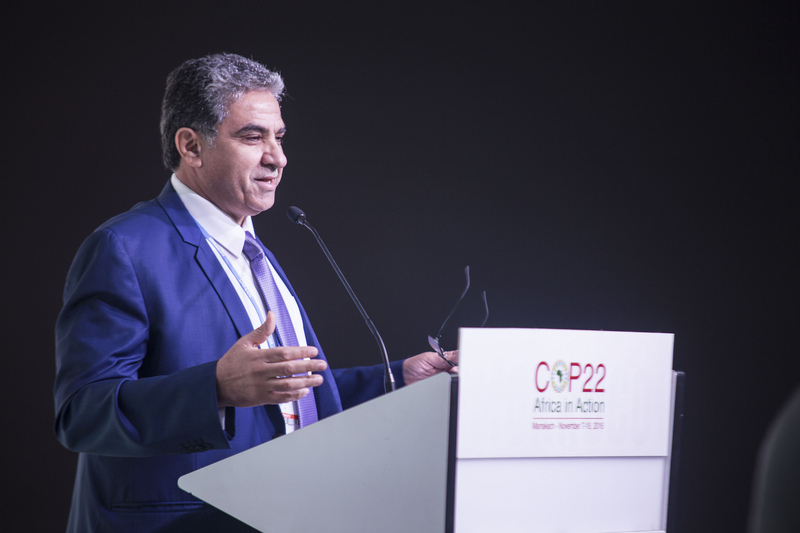 The AAI was launched at COP 21 in Paris. 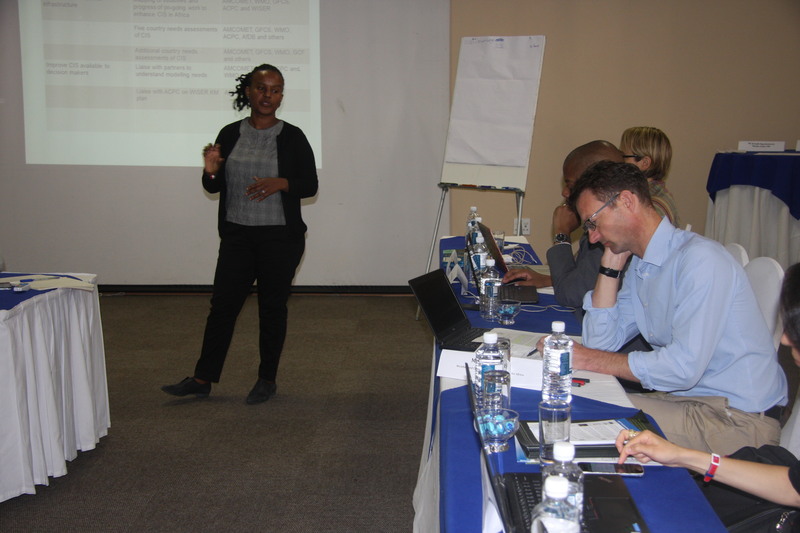 Two Technical Working Group meetings were held. 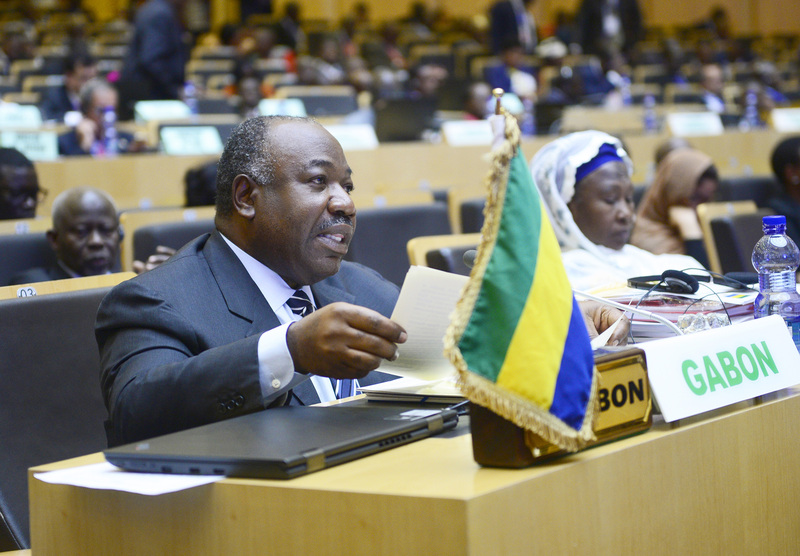 This phase of the AAI has been successfully achieved. 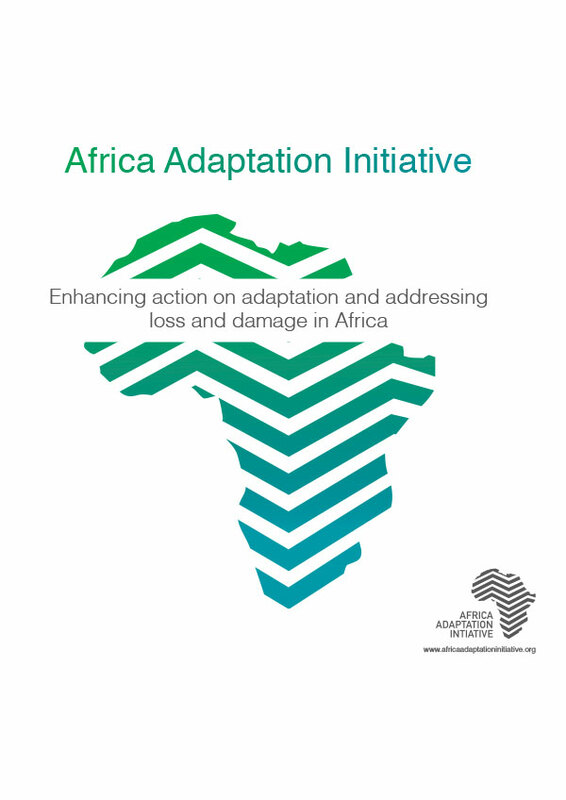 The AAI will play a facilitative role, working with partners to scale up and replicate adaptation action and approaches to address loss and damage. 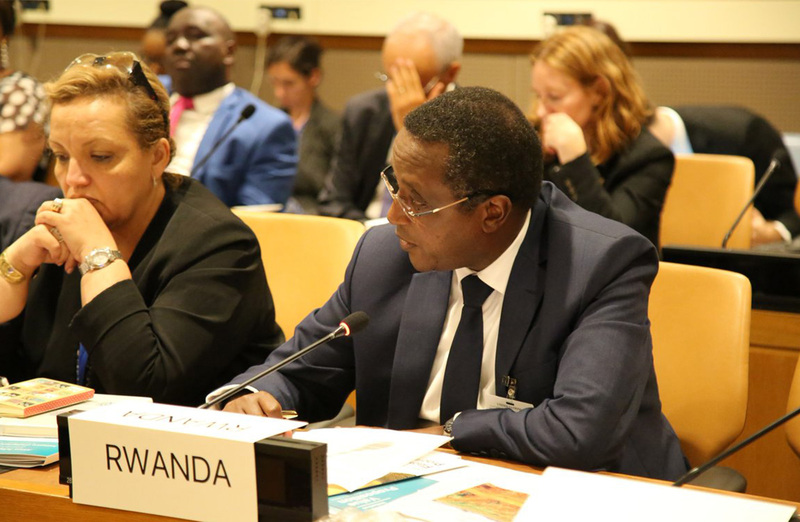 This phase will begin with facilitating support to African countries to develop and implement National Adaptation Plans (NAPs) through a partnership with UNDP. 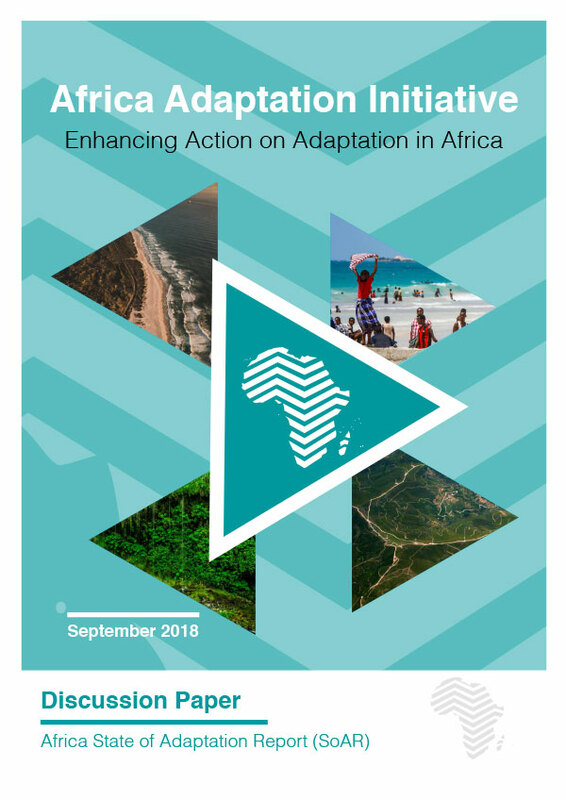 AAI will develop a yearly report to map on-going initiatives on adaptation and addressing loss and damage and assesses progress towards meeting its objectives. 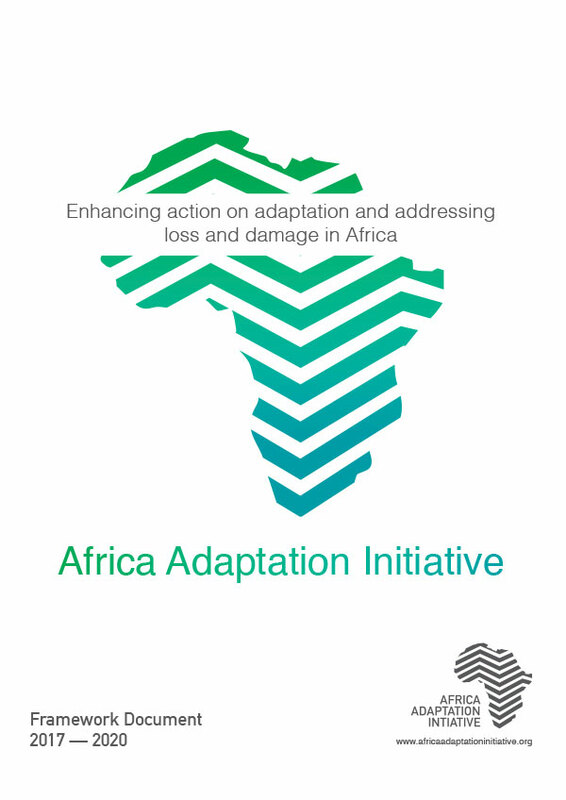 The AAI will continue to work with partners to facilitate the scaling up and replicating of adaptation action and approaches to address loss and damage. 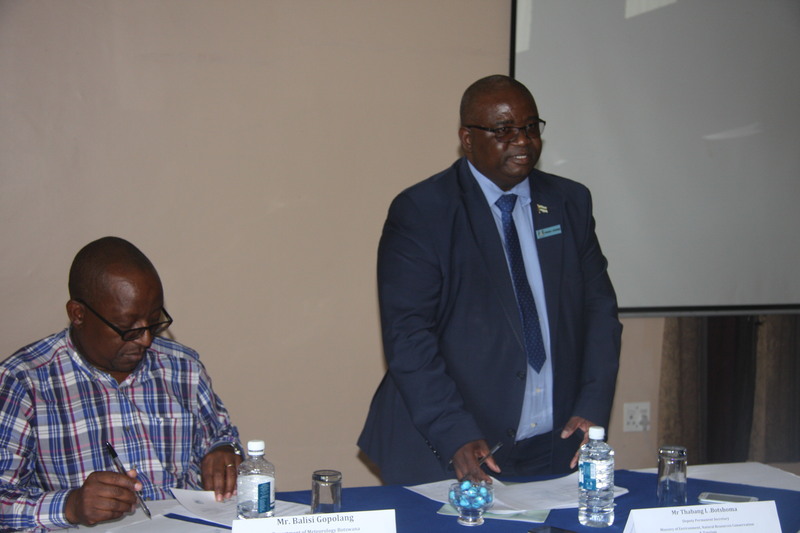 Additional flagship programmes will be developed and additional resources will be mobilised. 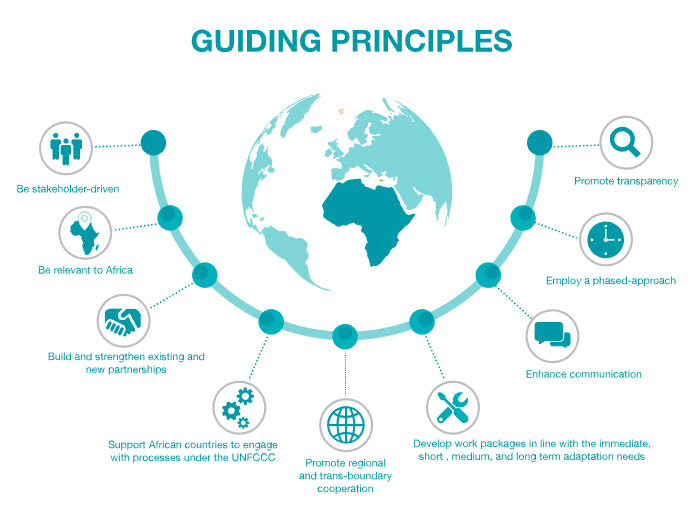 The AAI aims to work with partners to facilitate access to support and implement activities in four key areas. 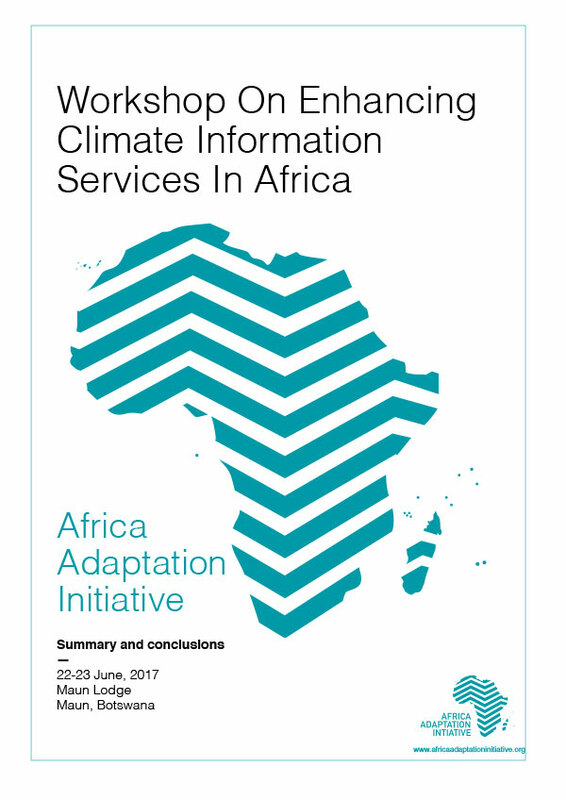 Goal: All African countries have climate information services adequate in quantity and quality to support decision making. 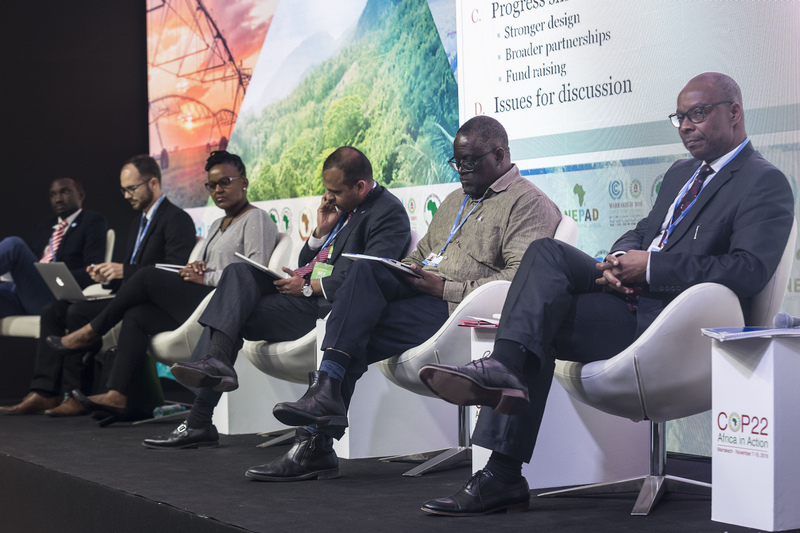 Goal: Stronger continental, regional, and national institutional and policy frameworks to support decision making on adaptation and loss and damage in Africa. 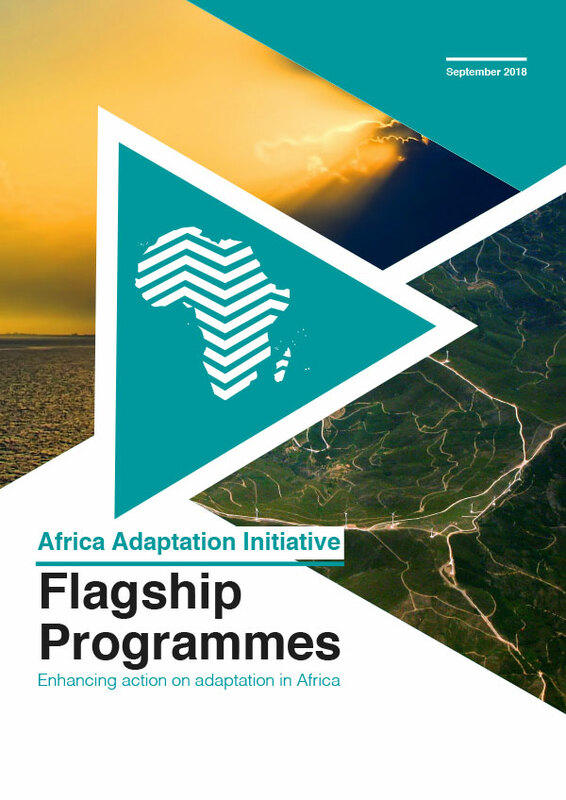 Goal: Significantly increase the number of projects and programs being implemented to enhance adaptation and address loss and damage in Africa. 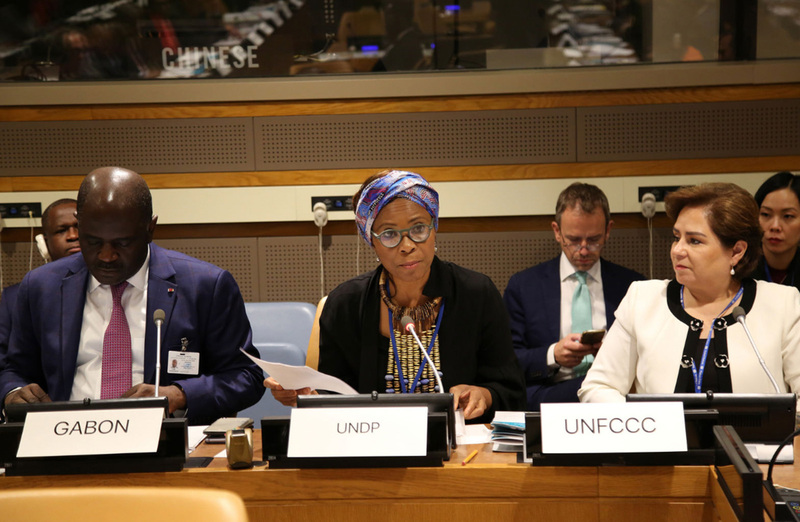 Goal: Increase access to funding and mobilise additional support to enable the implementation of adaptation actions and approaches to address loss and damage. 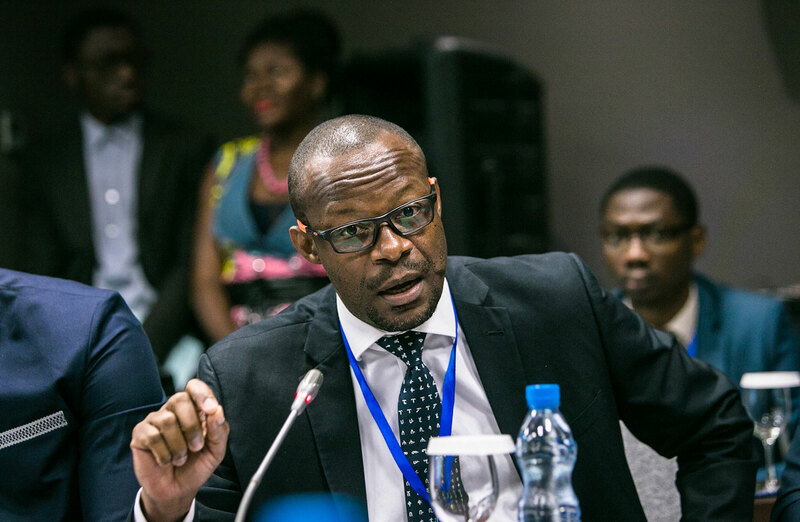 The AAI is an African-led initiative which is strongly rooted in existing African institutions. 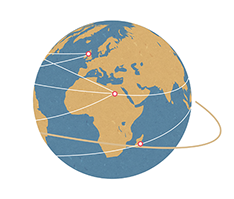 The proposed delivery model is described below. 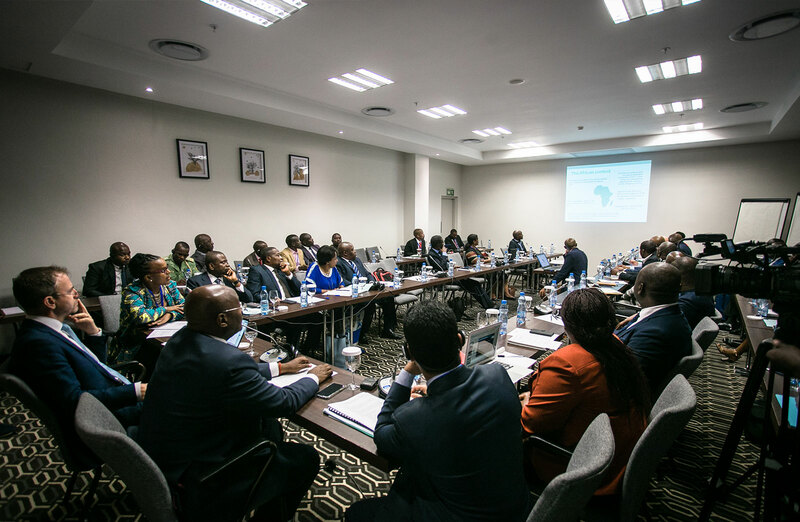 Political guidance: Political leadership to guide AAI will be provided by CAHOSCC and AMCEN. 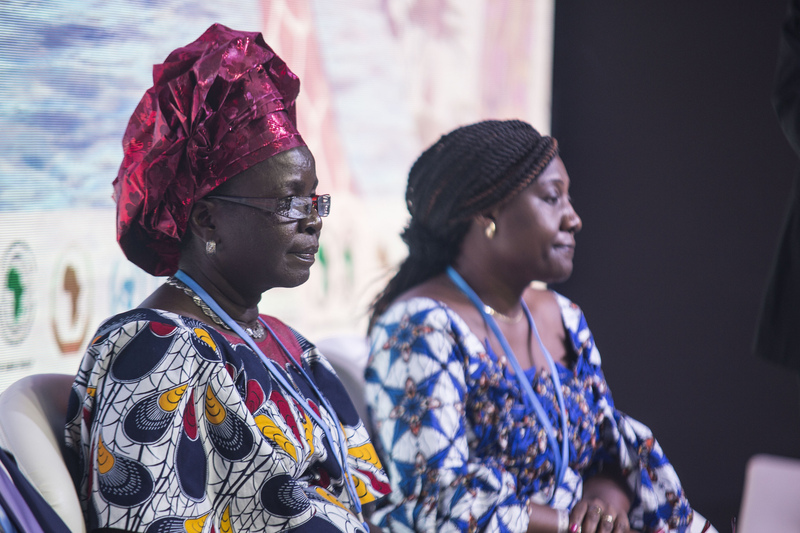 Steering Committee: A steering committee comprising of the AMCEN bureau and chair of the AGN. 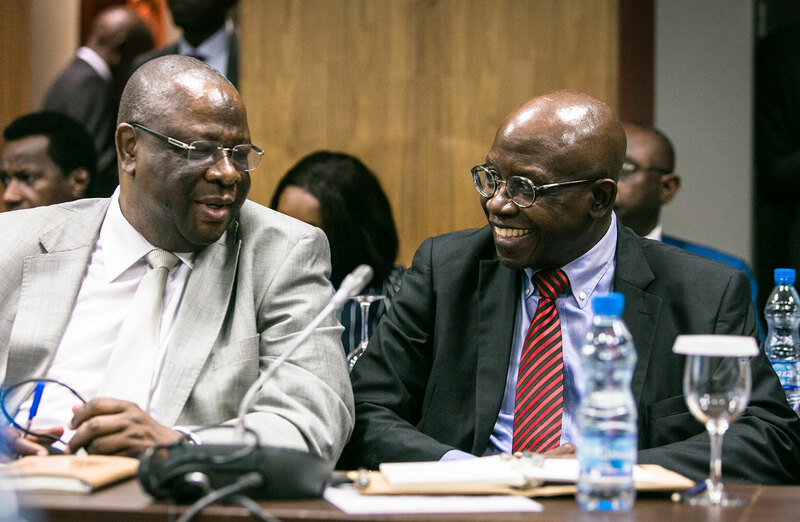 Technical Support Unit: The day-to-day operationalisation of the AAI will be coordinated by the TSU. 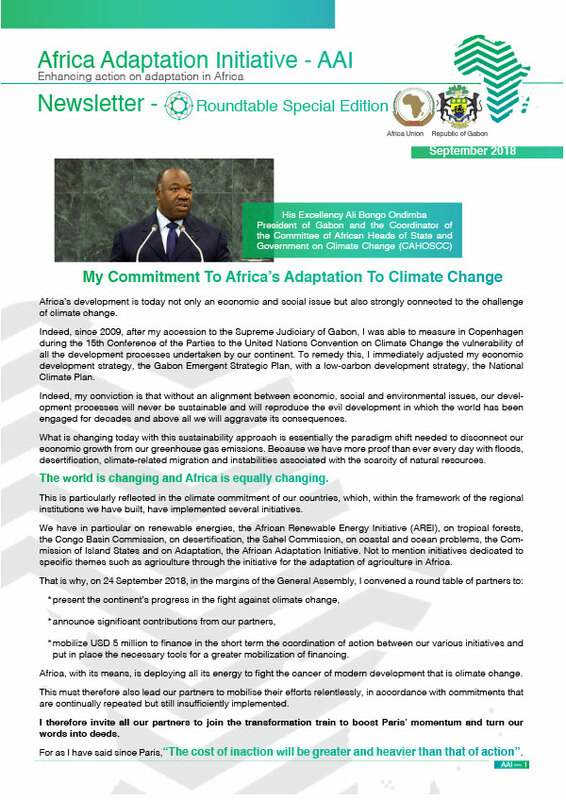 Click to download the AAI Brochure in PDF format. 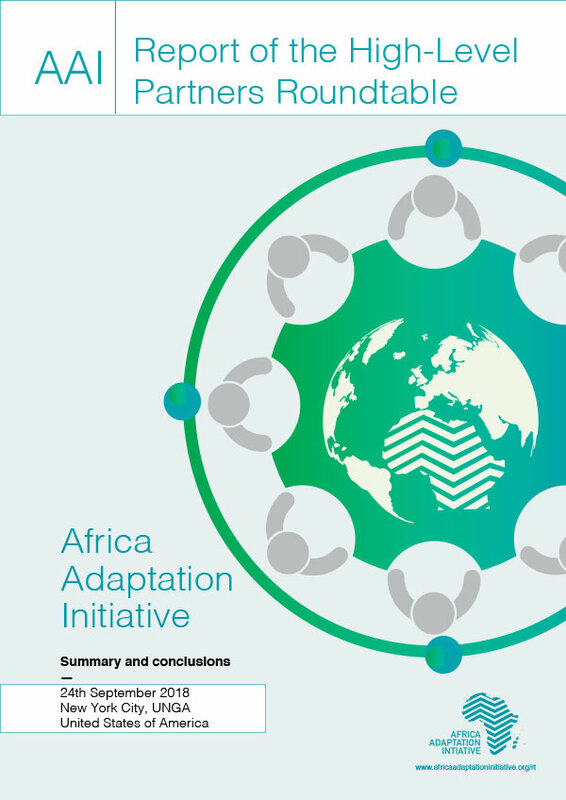 Click to download the AAI Framework in PDF format. 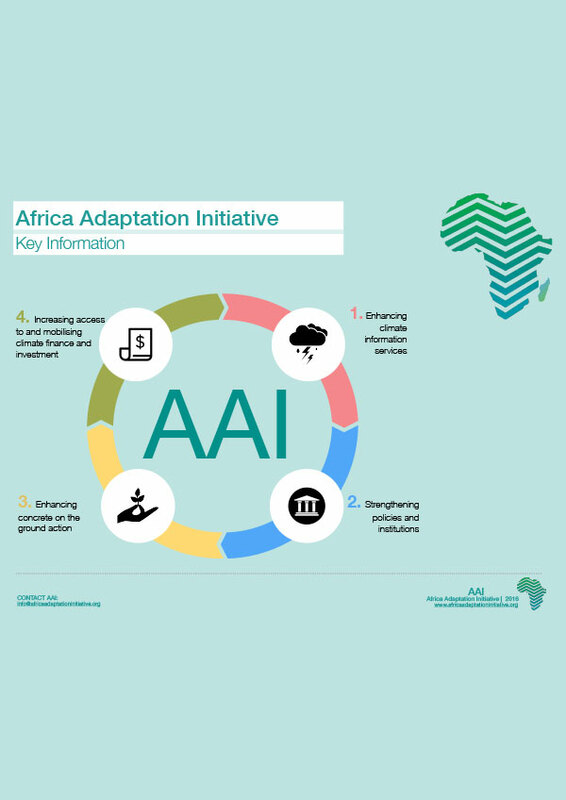 Click to download the AAI Key Information in PDF format. 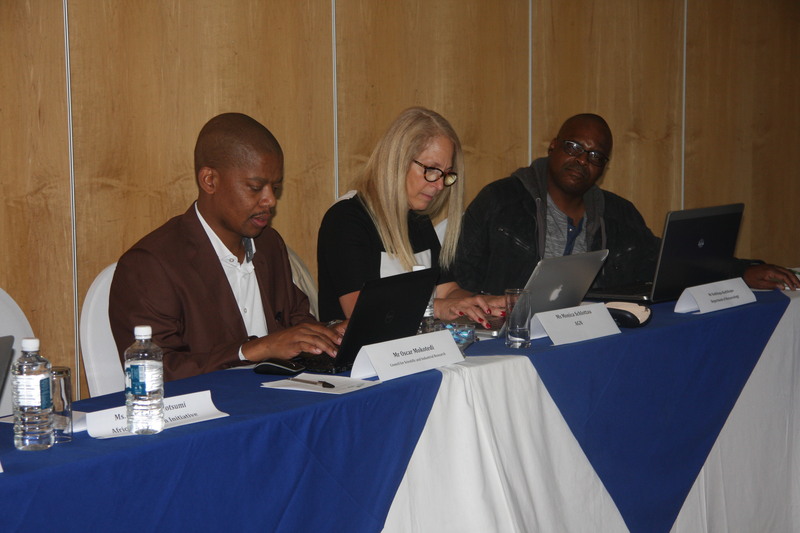 Click to download the AAI Workshop in PDF format. 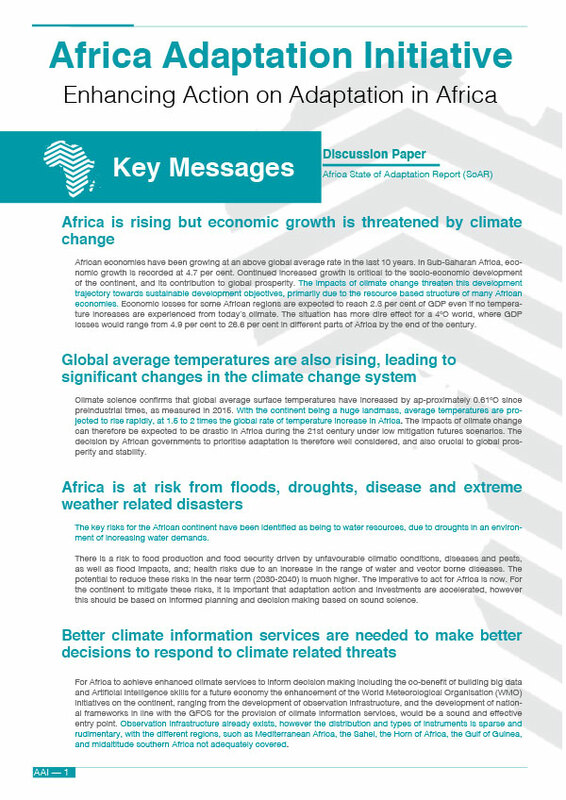 Click to download the AAI Newsletter in PDF format. 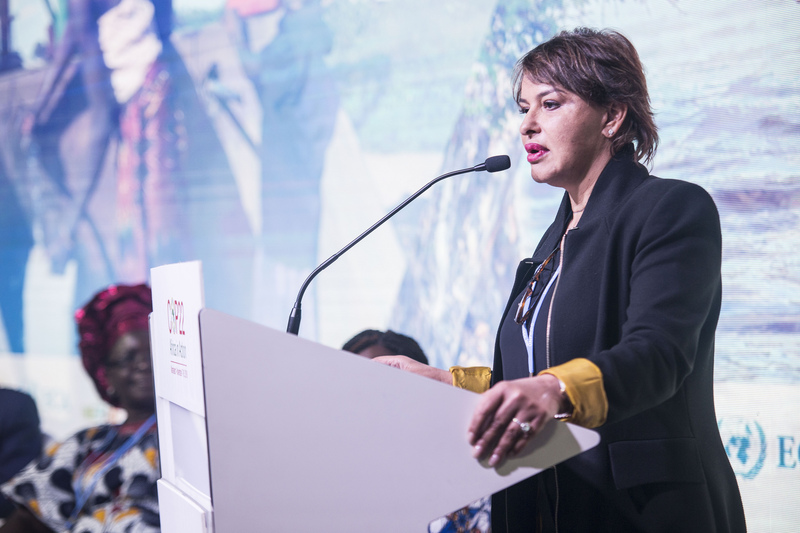 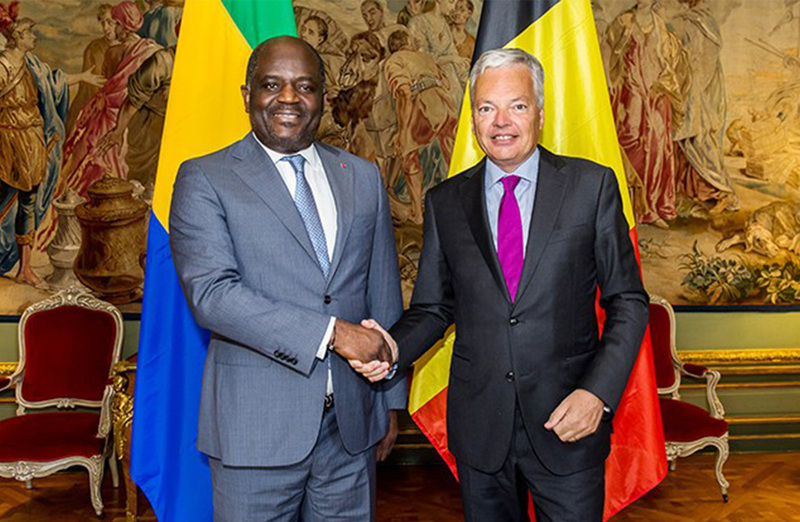 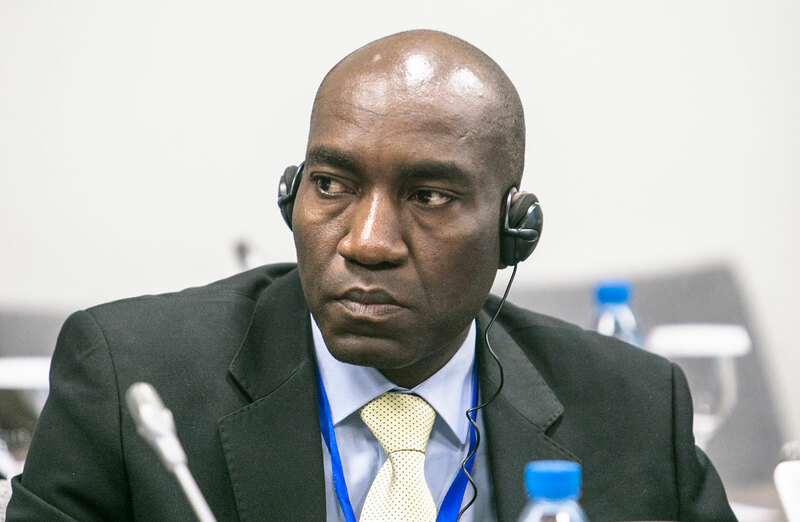 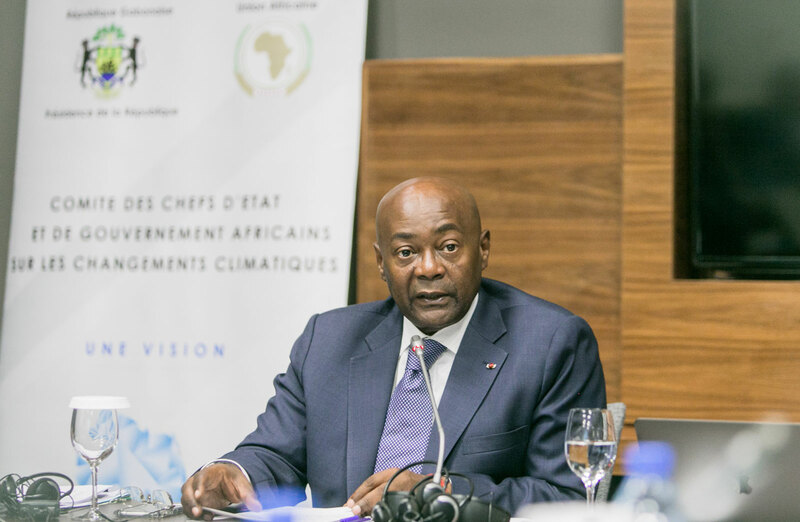 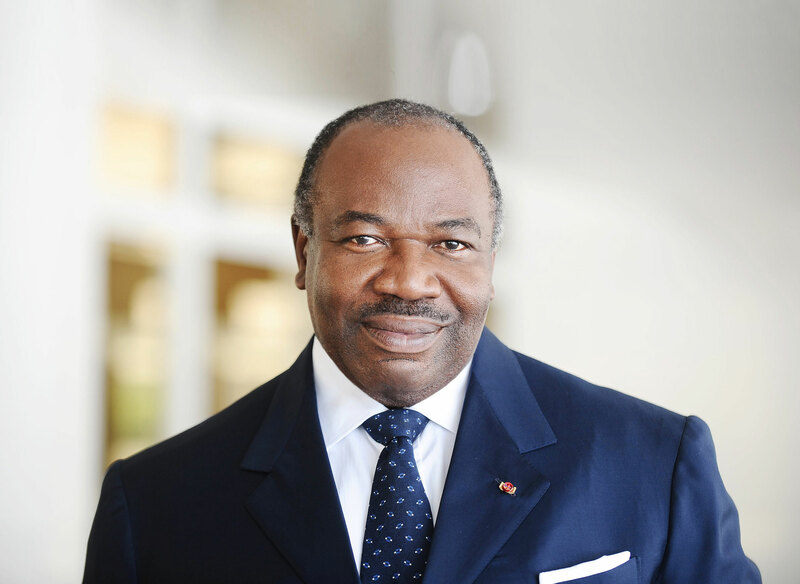 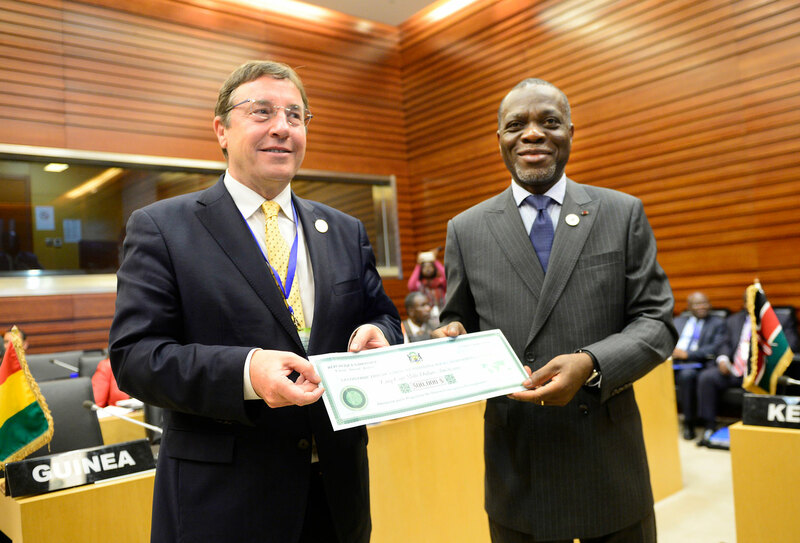 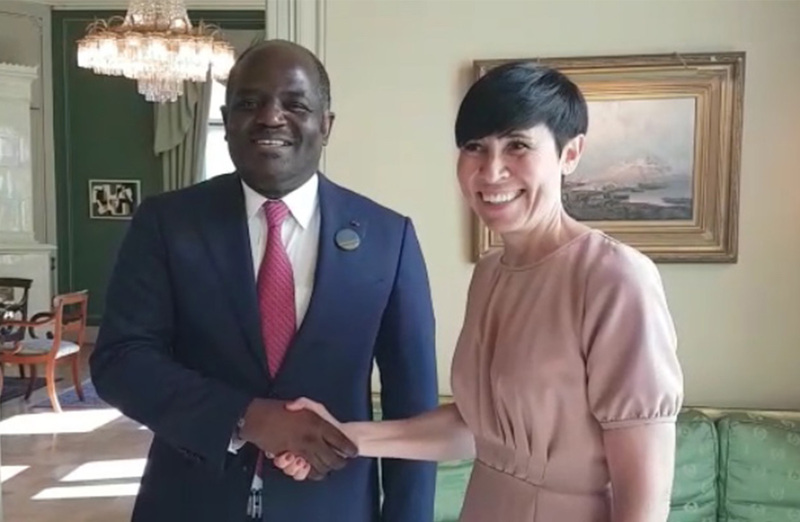 “I remain convinced that funding the fight against climate change is a cost that is much more bearable than the one of having to observe its consequences on our planet (…)” (Link to the remarks by President Ali Bongo Ondimba – One Planet Summit).